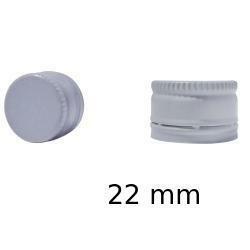 Our product range includes a wide range of ropp caps, metal ropp caps, aluminum ropp caps, printed ropp caps, aluminum glass bottle ropp caps and 31.5 mm ropp cap. Aluminium Ropp Caps used for Pharmaceuticals and distelliers companies. 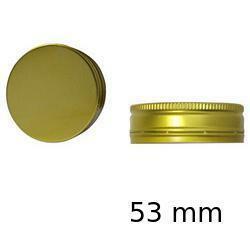 Aluminum Glass Bottle ROPP Caps. 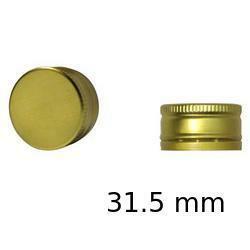 We are the leading manufacturer, exporter, trader and supplier of superior quality 31.5 mm ROPP Cap. These caps are manufactured using optimum quality raw materials and complicated technology in order to meet the market prevailing norms. Our given caps are accessible in numerous sizes & shapes according to the needs of customers. Offered caps are tested by our quality experts in order to assure their flawlessness. 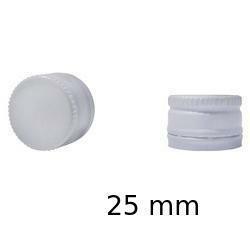 With our in-depth knowledge and experience, we are engaged in offering 25 mm ROPP Cap. The offered caps are manufactured utilizing supreme quality material & modern machines as per the set market standard. 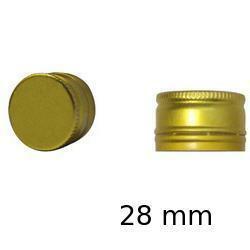 Offered caps generally used for capping different types of wines and aluminum bottles. 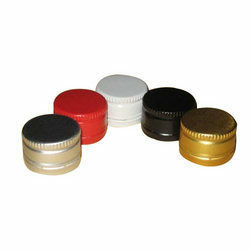 Our offered caps are obtainable in different sizes & customized options as per the need of customers. 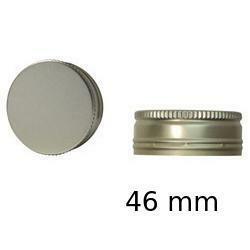 We hold expertise in manufacturing, exporting, trading and supplying a superior quality 38 mm ROPP Cap. 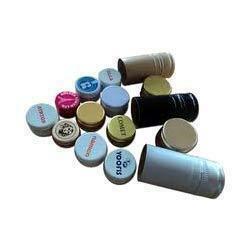 Offered cap is used for sealing bottle in pharmaceutical, food, dairy, agro chemicals, beverages industries. This cap is checked on various parameters by our quality experts in order to dispatch a perfect range at customer’s end. The given cap is available in different sizes & customized options according to the customer’s requirements. With a focus on variegated demands of our respected clients spread all over the country, we are offering 22 MM ROPP Cap. 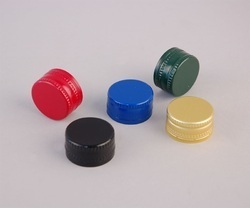 These ROPP caps are used in pharmaceutical, chemical, cosmetic, food processing and beverage industries for sealing the caps of bottles and containers. Our given ROPP caps are accessible in numerous sizes & shapes according to the needs of customers. 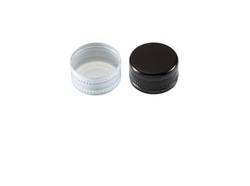 Offered ROPP caps are tested by our quality experts in order to assure their flawlessness. Dimensions As per Client requirement . 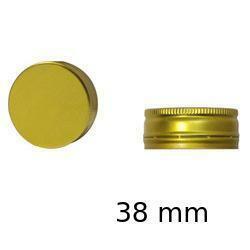 Our company is a reckoned entity engaged in offering exclusive quality of 28 mm ROPP Cap. 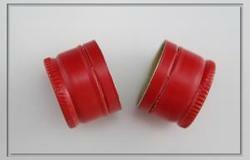 The given caps are extensively used to seal several bottles and jars with air tight cap. Our offered caps are accessible in number of customized options in accordance with the set norms of market. Our caps find application in chemical, pharmaceutical, soft drinks and milk production industries for sealing caps. Roll on Pilfer Proof Caps. Looking for ROPP Caps ?